Special counsel Robert Mueller’s “Russiagate” probe cost US taxpayers $3.2 million in the first six months, mostly on salaries and benefits. 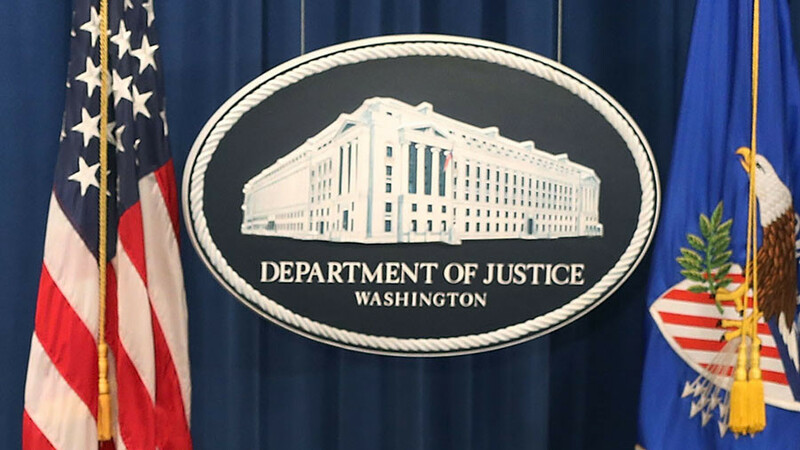 The Department of Justice spent another $3.5 million to support the investigation. The figures were revealed in a Justice Department report released Tuesday. Mueller’s probe, established on May 17, is mandated to continue the FBI investigation into the Russian government’s alleged efforts to interfere with the 2016 US presidential election. Over $1.7 million was spent on salaries and benefits, from May 17 to September 30, 2017. Of that, $500,000 went on new hires, while $1.2 million was paid to DOJ employees assigned to assist with the probe. The special counsel also spent $223,643 on travel, almost entirely for staffers who temporary relocated to the investigation's headquarters in Washington. The Mueller probe also spent $157,339 for a variety of contractual services – $111,245 for information technology, $24,456 for transcription and $17,217 for building services. Mueller also splashed out $733,969 to acquire office equipment for the investigation, which the DOJ report explained will remain federal government property after the probe is finished. So far, the probe has resulted in two indictments and two guilty pleas, none of which are in any way related to charges of “links and/or coordination” with Russia. Mueller filed charges against Trump’s former campaign manager Paul Manafort and his business partner Rick Gates on October 30. 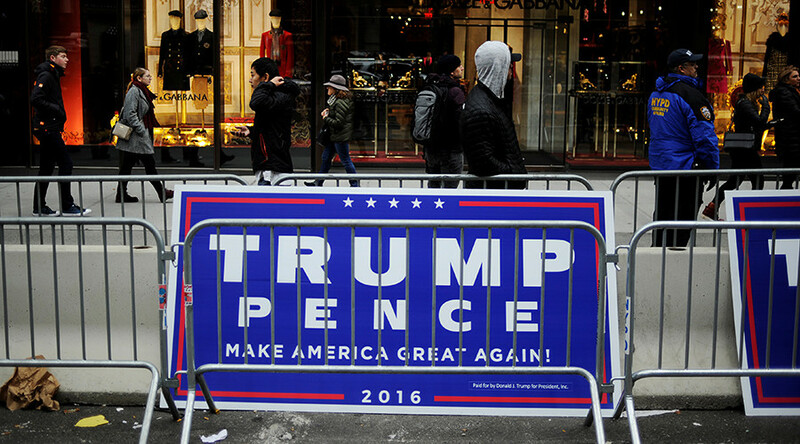 The 12 charges include conspiracy to launder money, violations of the 1938 Foreign Agents Registration Act (FARA) as being an unregistered agent of a foreign principal, false and misleading FARA statements, and conspiracy against the United States. A day later, the DOJ announced that former Trump campaign aide George Papadopoulos pleaded guilty to lying to federal agents during the investigation about his contacts with three individuals said to have had connections to the Russian government. The individuals were not named. 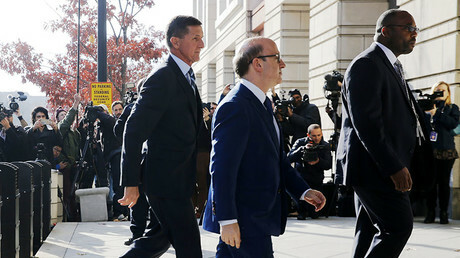 On December 1, Mueller reached a plea agreement with former national security adviser Michael Flynn, who pleaded guilty to giving misleading the FBI about his contacts with then Russian Ambassador to the US, Sergey Kislyak. As part of the deal, Flynn’s son Michael Flynn Jr. is not expected to be charged and Flynn is prepared to testify that high-level officials on Trump's transition team directed him to make contact with the Russians in December 2016. 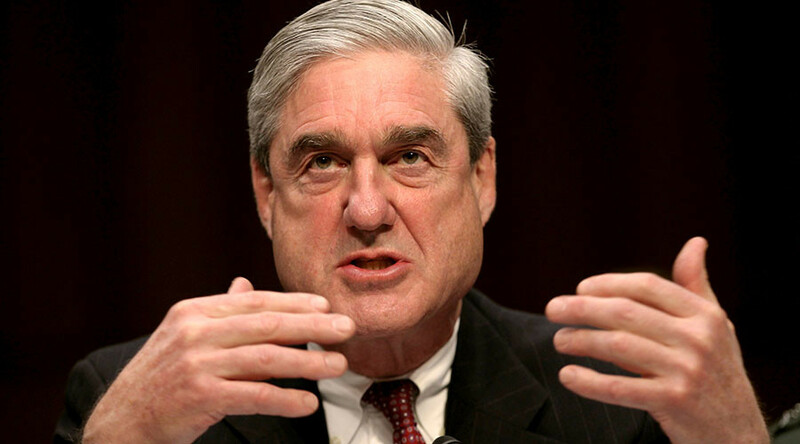 Mueller headed the FBI during the George W. Bush administration, and served in that capacity for two years under the Obama administration before being replaced by James Comey.